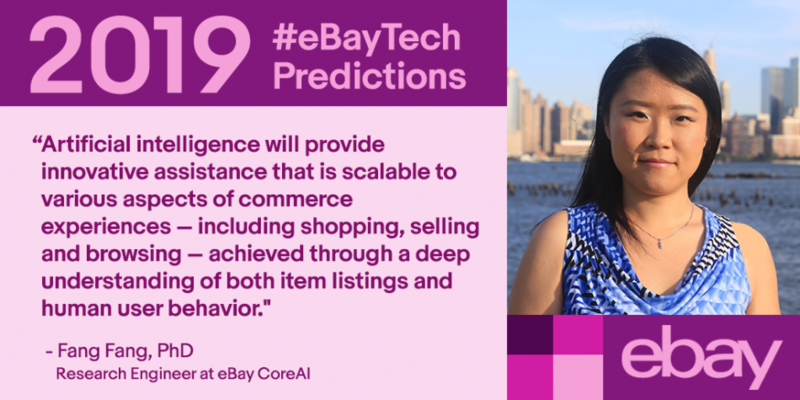 As 2018 winds down, we’re looking ahead at the technologies that might impact the future of ecommerce. 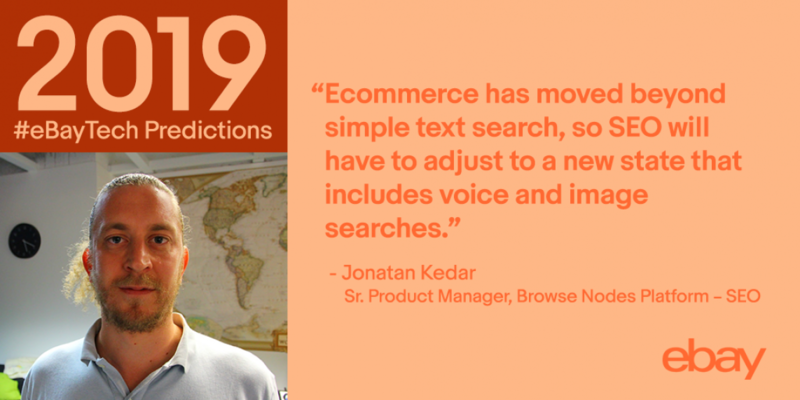 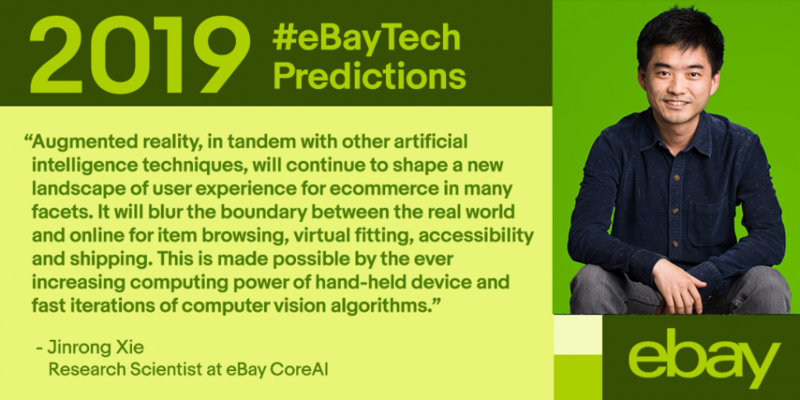 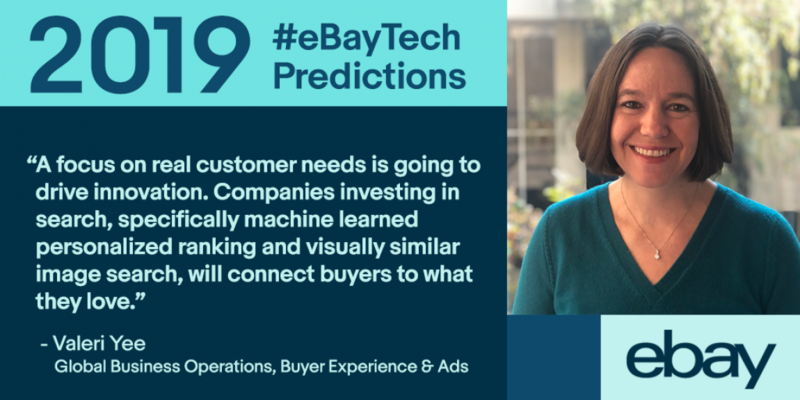 We talked with a handful of eBay’s technologists about ecommerce’s evolution in the new year. 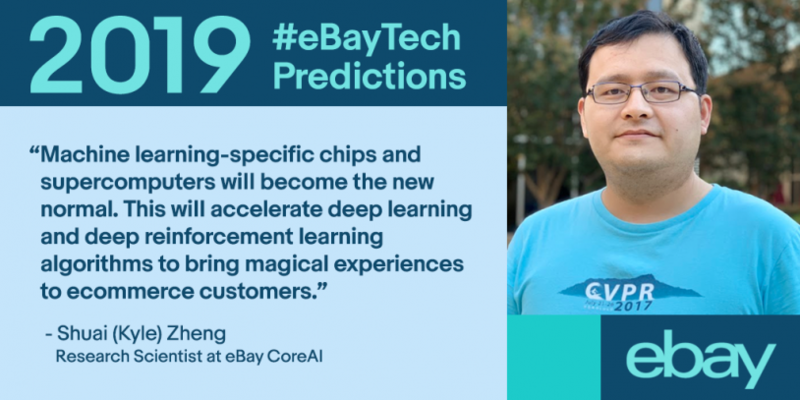 They touched on how AI, machine learning and augmented reality ties into an increasingly enhanced customer experience. 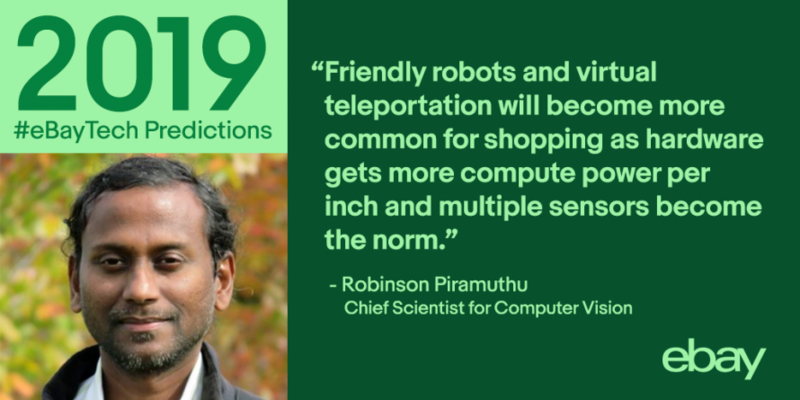 Here are their thoughts on what they think is in store for 2019.